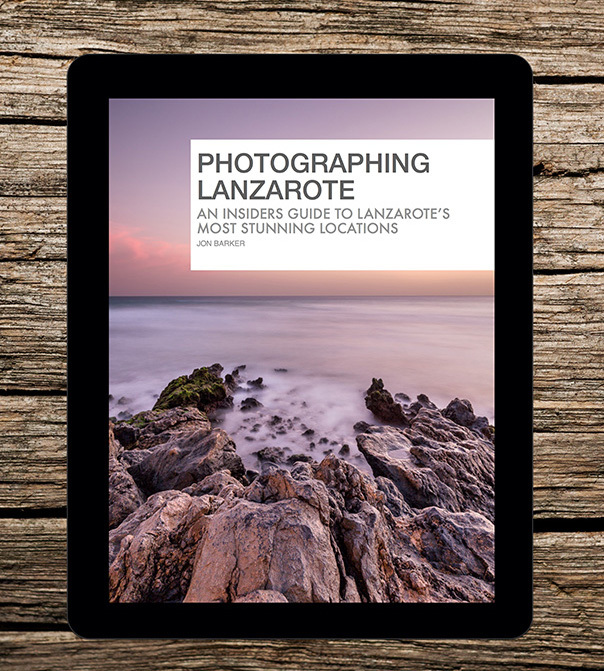 Photographing Lanzarote – The Most Immersive Lanzarote Guide Book Is Available Now! Photographing Lanzarote is a beautifully designed ebook guiding photographers and inquisitive travellers to the most stunning locations on the island of Lanzarote. Photographing Lanzarote purposefully disregards the better known sights and tourist hotspots in favour of un-covering Lanzarote’s hidden gems; the places no visitor should leave without seeing, but which take second stage to better known attractions. 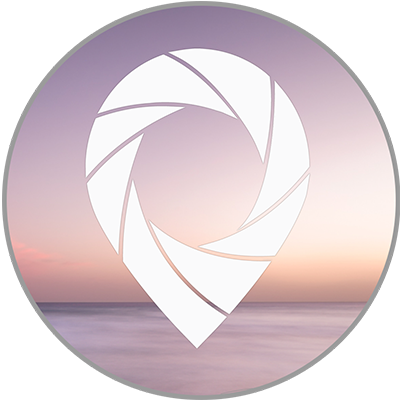 Photographing Lanzarote was designed from the ground up for the iBooks platform, with immersive multi-touch features such as rich video contents, dynamic maps and swipe to navigate image galleries. Don’t visit Lanzarote without your copy. Download your free sample on iBooks today. Carefully designed to feature rich content such as video introductions, image galleries and maps without requiring an internet connection, the book is the perfect travel companion to help you both in planning and during your visit. When you do have an internet connection, the content features rich links to web-based resources including the community on this website. Author Jon Barker has been a regular visitor to Lanzarote for the past 30 years, and over that time has seen the island develop and flourish. Use this depth of knowledge to make the very best out of your trip. One of the most rewarding aspects of photography sharing your images with the world, and inspiring others with your story. Photographing Lanzarote embraces this concept, creating a community of travellers and photographers sharing creativity and inspiration with each other. Just check out the amazing reader images featured in our gallery. Inspired to add your unique images to the collection? We’d love to see them! Tag @PhotograpingLanzarote in your Instagram and Facebook images. We pick the best reader generated content to feature on our own accounts and on the gallery shown on the website. The iBooks platform allows us to issue free updates to the book (just like apps on your iPhone/iPad) meaning you’ll always be up to date as new features are added. 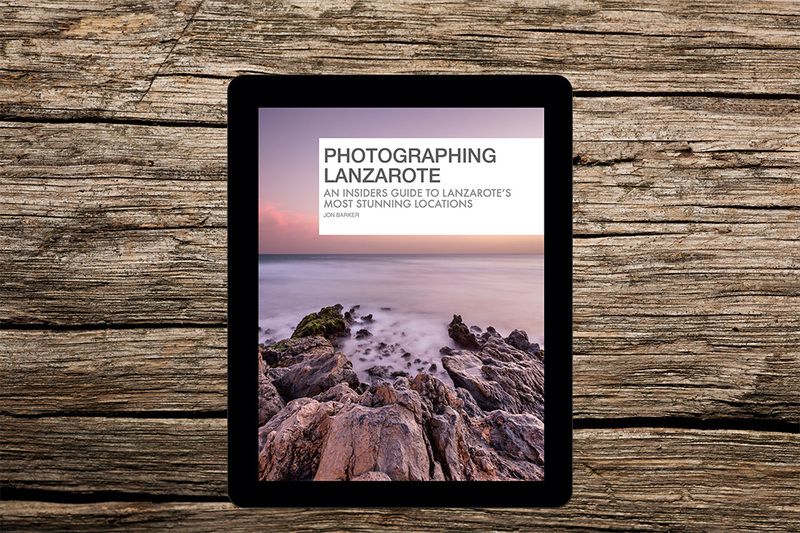 Download a free sample from the iBooks Store to take Photographing Lanzarote for a spin. Browse to the book on the iBooks Store, and simply hit ‘Sample’ to download a free sample of the eBook. We have every confidence you will love the unique tips, recommendations and stunning imagery in Photographing Lanzarote, but if for any reason your are not 100% satisfied, you can cancel your purchase using the iBooks Store and your purchase will be fully refunded (note: applies within 14 days from purchase. ).